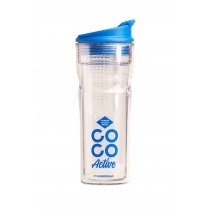 Coco Active 600ml bottle. The bottle has a big screw-on cap which makes filling and cleaning easy. 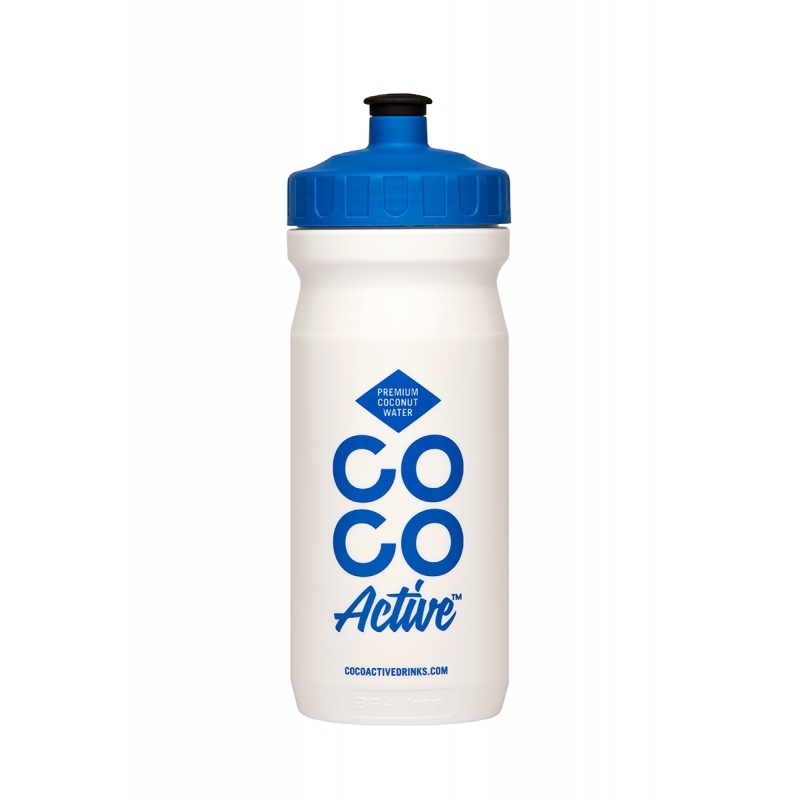 A good accessory for every athlete.